Eagle custom headlight tint covers are made for quick and easy installation. Whether you want to update the look of your Talon, Premier, Summit or Vision there's no better way to do it than with the right headlight tint kit. 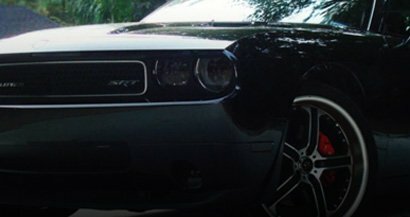 Add a custom look and take years of the appearance of your Eagle with our specially formulated headlight film in a number of shades and colors. Don't delay, use our intuitively designed web site to order your precut Eagle headlight tint kit today. Why are Rtint® headlight tint kits perfect for the DIY Eagle enthusiast? Well, it's simple really. You see, all of our Rtint headlight tint kits designed specifically for your Eagle's year, model and sub model so you don't have to spend the time trying to cut the headlight film to your headlights. 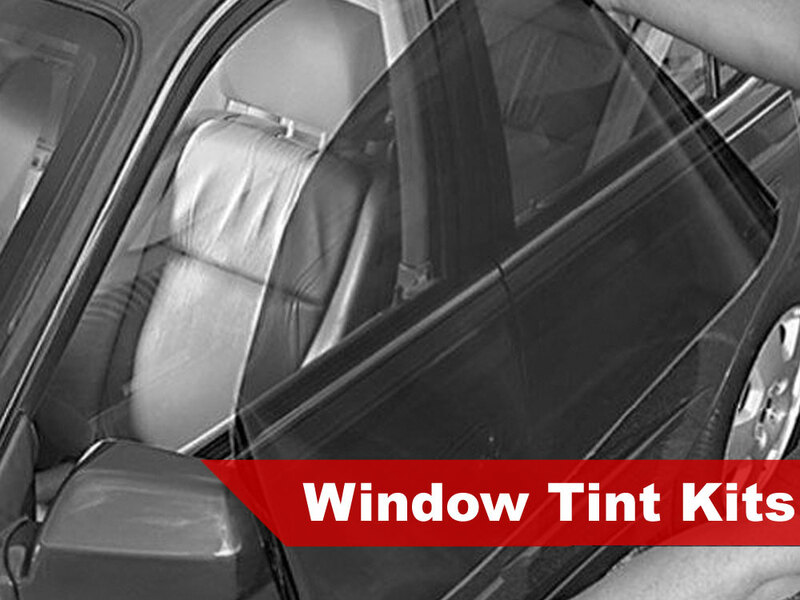 When you open the protective tube and unroll the tint you will find all of the tint sections you ordered ready for easy installation. Simply read the detailed instructions included with each kit to learn how to clean and prepare your lenses and then follow the steps by step installation instructions. We've taken all of the hard work out of headlight tinting to make the process easy and enjoyable. 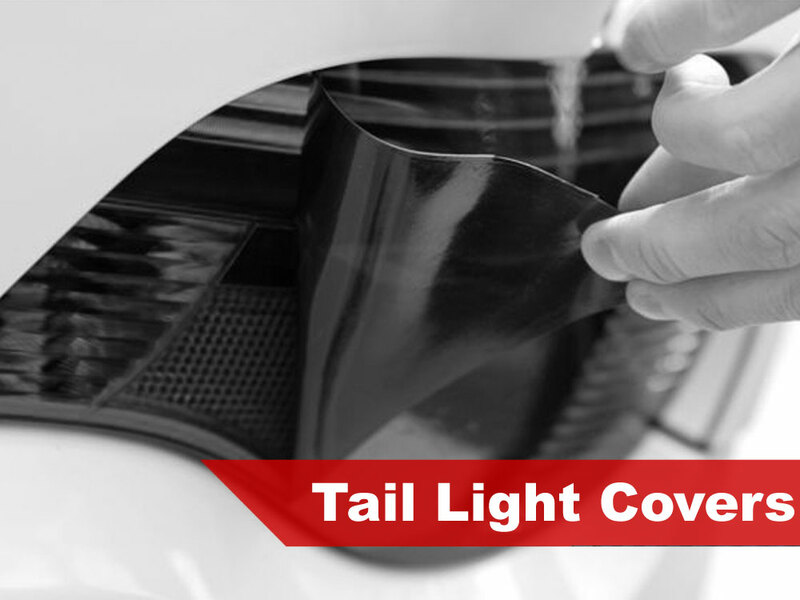 What's better than a pair of headlight covers that's easy to apply? Headlight tint for your Eagle that costs as much as 75% less than what you can get at a local shop! Best of all, we offer a selection of colors and tint shades that's second to none. Choose from popular shades like blackout, smoke, matte smoked, HID blue, yellow, chameleon and half a dozen more. When you choose an Rtint® tint kit for your Eagle you get great prices but, even better, you will get the pride and joy of learning a new skill as well. And, even though we have made tinting a snap with our precut tint kits we still offer a variety of headlight tinting tools for purchase whether with your tint or separately. Why Buy a Precut Eagle Kit? Unbeatable Prices — When you choose DIY Eagle headlight tint you can save as much as 2/3 off the price when compared to a shop! 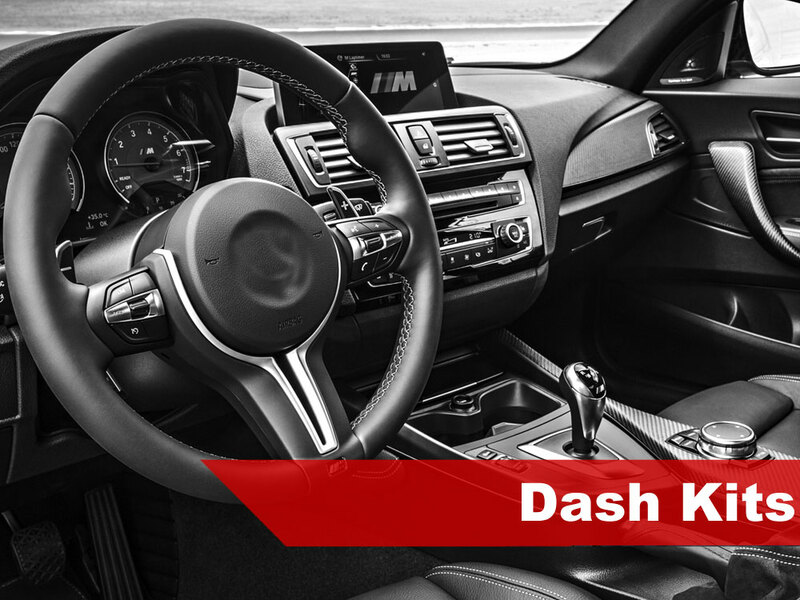 Protection with Every Purchase— Every order is covered by our 3-Year Warranty and our low-price, Price Match guarantee! Fast Fulfillment — You get 1 business day turnaround on all orders! If you're like the rest of us, cash back always sounds like a good thing. At Rvinyl, we realized long ago that there's no better way to advertise our products than by having our customers do it for us. That's why we came up with our cash back rebate program over ten years ago and have been offering ever since.